I have over 17 years clinical experience working with adolescents, adults and families. The issues that I work with include depression, anxiety, stress and coping, parent counseling, grief and loss, adjustments to life's transitions (job, school, divorce, etc) I have a particular interest in working with those individuals struggling with infertility and pregnancy loss. Therapy is unique for each individual. Because of this, I have experience with many different therapeutic interventions (including EMDR and CBT) to help create a treatment environment that meets each client's needs. 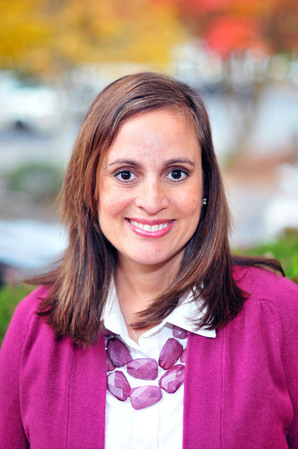 I am a graduate of the University of North Carolina at Chapel Hill with a degree in Biology and a graduate of the Social Work program at the University of Georgia in Athens with a Masters in Social Work. I have been practicing for over 17 years as a LCSW. I am in network with Blue Cross/Blue Shield, Tricare, Aetna/Horizon Health Employee Assistance Program and United Healthcare.